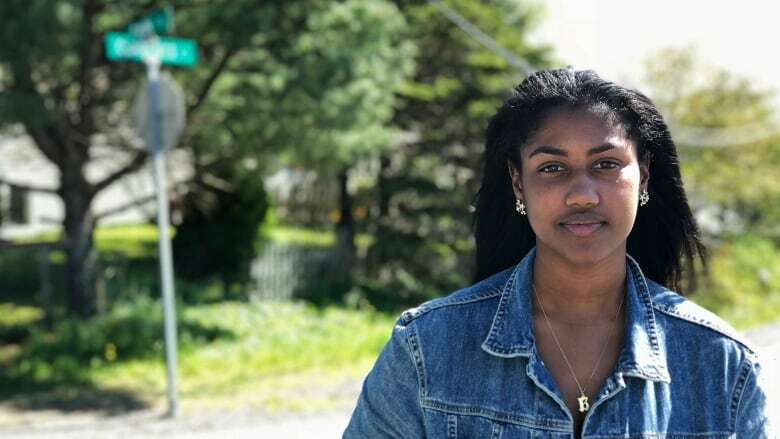 "The people of North Preston shine so bright that even in darkness, light continues to break through," says Kardeisha Provo of North Preston, Nova Scotia. I come from North Preston, Nova Scotia. I come from the largest Indigenous Black community in Canada. That alone speaks volumes. There is honestly no place like home. I am a first year student at Ryerson University in Toronto. Being away from my home and away from my people has further solidified my desire to go out and seek the world. But I will only be fulfilled once I bring it all back to where it started. I often find myself in tears about all the things my people face. It's hard to do work in the world where the majority of people do not understand you, and are privileged to not have to endure the fight and hardships of being a black girl from North Preston. It has been a diminishing, hurtful, embarrassing and difficult process — but also one which strengthens me as an individual and gives me a different insight on life. The people of North Preston shine so bright that even in darkness, light continues to break through. I truly feel privileged to walk the streets maintained by a people who have held and still hold faith. To call North Preston my home is a blessing. Because for me, it is my identity. It is my ethnicity. It is my city. The North Preston I know is everything to me. Over 400 years ago, Black Loyalists, Jamaican Maroons and enslaved people from the south created my home. They built my home to last. For me, for my children, for my children's children. Our souls cut so deep that through every beat of my heart I feel connected to every person that has come out of this place. Despite what they make us out to be, we are beautiful people. 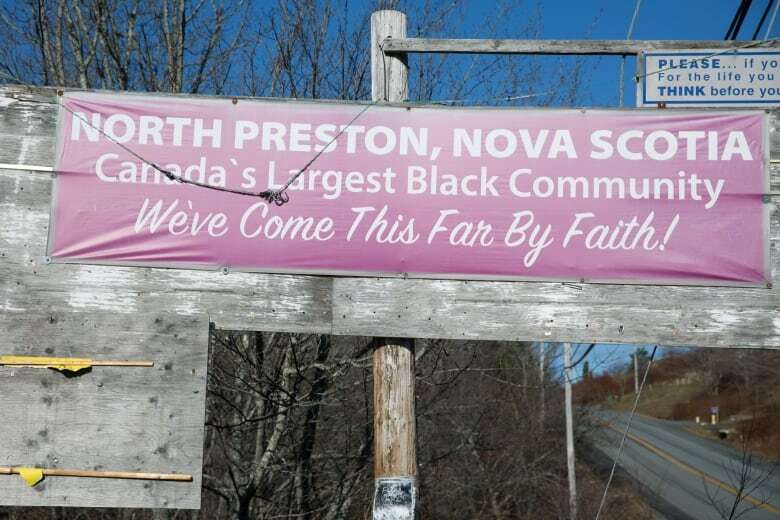 The North Preston I know doesn't back down from misconception or false accusations that attempt to dim our light. Instead, we continue the fight to survive in a place where unity is our deadliest weapon. The North Preston I know moves mountains, shapes culture, and rises above any attempts to tarnish our name. I've not only been raised by my parents. The entire community has impacted me in some way. North Preston has taught me, fed me, pulled me in and protected me but most importantly showed me what it means to love. It's unconditional. It's consistent. There's a certain level of love we feel for our neighbour that is not reciprocated anywhere else in the world. Family. It's what we are. The North Preston I know has provided me with the tools to conquer the world and claim everything I want out of it. North Preston taught me that limitations cease to exist. That when I want to walk "around the world" all I have to do is take a step out my front door. The North Preston I know made my skin tough. That no words thrown at me will break me. Being a "product of my environment" means I am resilient. Because I was raised by the 'hood, I am obligated to give everything back to the 'hood. It's only right, it's the only way I know. The blood of my ancestors lives deep within me. The healing touch, the passion, drive, creativity, the talent, the soul. In Canada, where some fail to realize Black people exist. We exist. We thrive. I'm more Nova Scotian than Canadian. But I'm more North Preston than anything. The North Preston I know has been through a lot. And yet, we've been here. We're still here. The North Preston I know is as deep as it gets for me. What has been created in my community of North Preston is a small piece of a never-ending journey. Together, we will contribute to our continued history. Because the North Preston I know will never die.